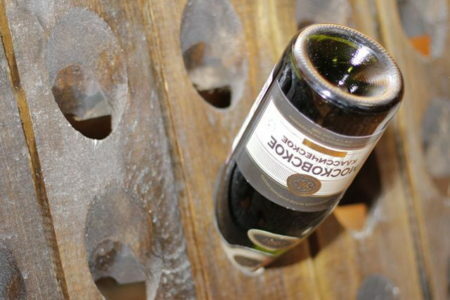 “Champagne is the wine of kings or the king of wine” – this is what the French themselves say about this drink. However, very few people are familiar with the history of its origin, the history of the development of production, technology, and accordingly, the rules for choosing this amazing drink. 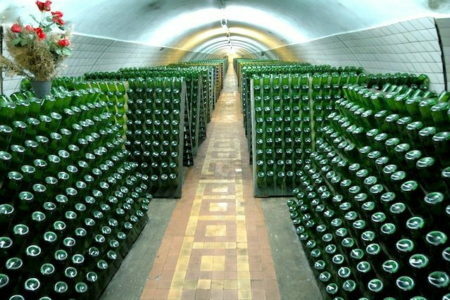 You will learn all this by visiting the Moscow Champagne Winery – one of the oldest and most respected companies in the industry. 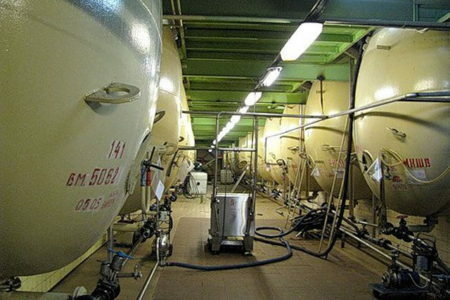 You will see how the champagne, bottling, capping and finishing of champagne produced by the tank method takes place, and also how “classical” champagne is made. 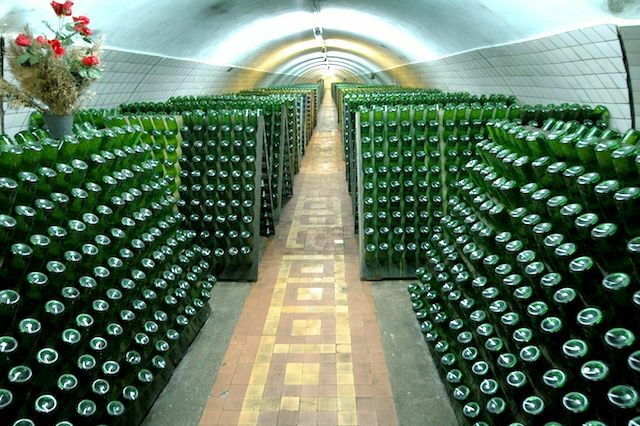 Well, finally, you will try everything-the wine from which the blends are prepared, and the champagne already prepared, but not bottled, and at the end of the excursion the champagne prepared by the classical method. At the end of the tour, everything that you liked, you can buy in the company store at the Combine, the price in which you will be pleasantly surprised. 1. Meeting at the checkpoint. 2. 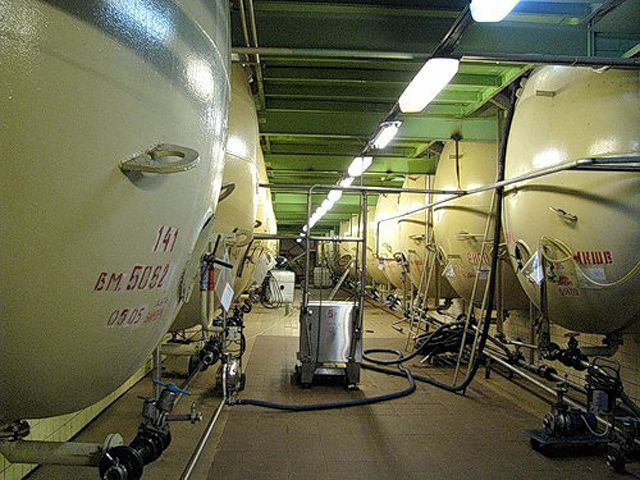 Go directly to the production of glazed gallery, from where you can see the various shops of the Winery. 3. 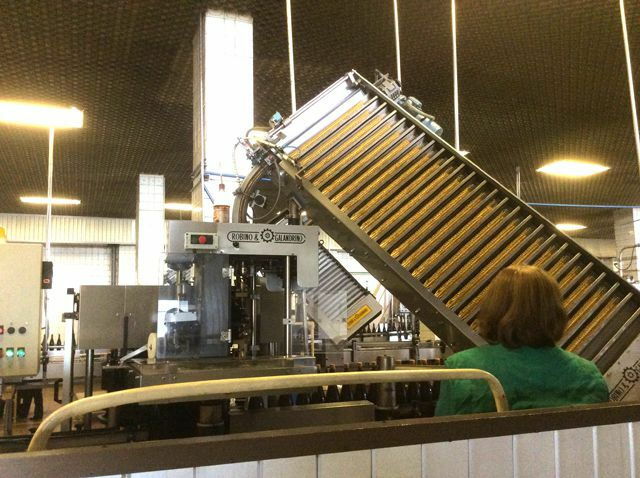 Inspection of the wine-making shop and the story of where the wine comes from, how it is filtered, stored and blended. Tasting (sitting at the table) of different varieties of wine, of which champagne is then made. A story about the history of origin, the stages of production, the contribution of various winemakers and statesmen to the creation of this exceptional beverage. The same story will be told about how “champagne became Russian”. 4. Go to the champagne department. 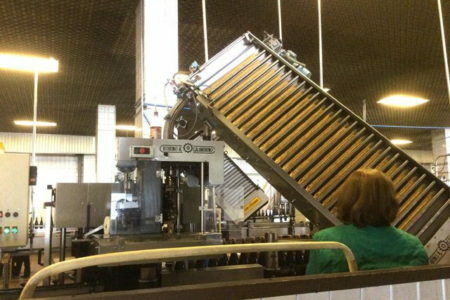 In the shop of champagne a story about the technology of preparation by the tank method, both continuous and periodic. Fourchette tasting of ready-made champagne directly from the “tap”. 5. Go to the bottling shop, tell you how bottles are bottled and sealed, with answers to questions. 6. Go to the “collection”. Tasting, sitting at a table, champagne produced by the classical method. A story about how to “read” labels not only Russian, but also foreign ones. 7. Visiting a company store at the plant. Persons under the age of 18 are not allowed on a tour. All participants must have their passports with them!